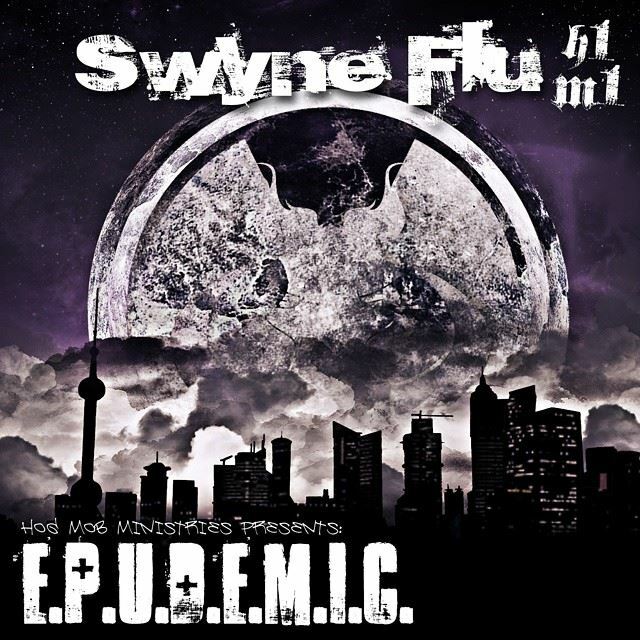 NEW MUSIC: SEVIN – SWYNE FLU: E​​.P.​U​.​D​.​E​.​M​.​I​.​C. Behind the scenes of his new video “Hero” Sevin and Reign sit down to discuss his new missions tour project coming this summer. 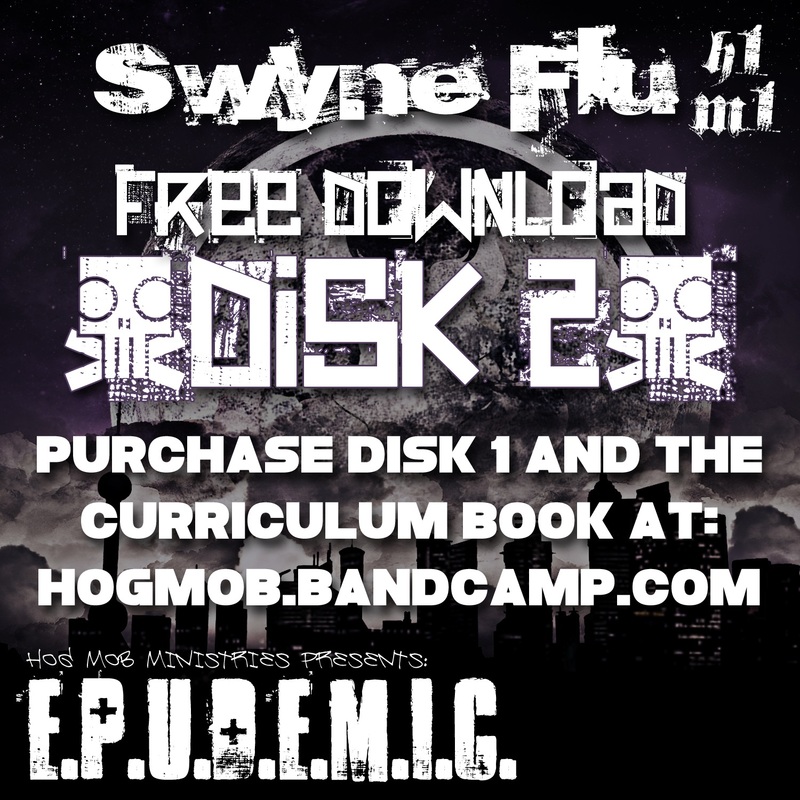 the “EPUDEMIC” tour and album.